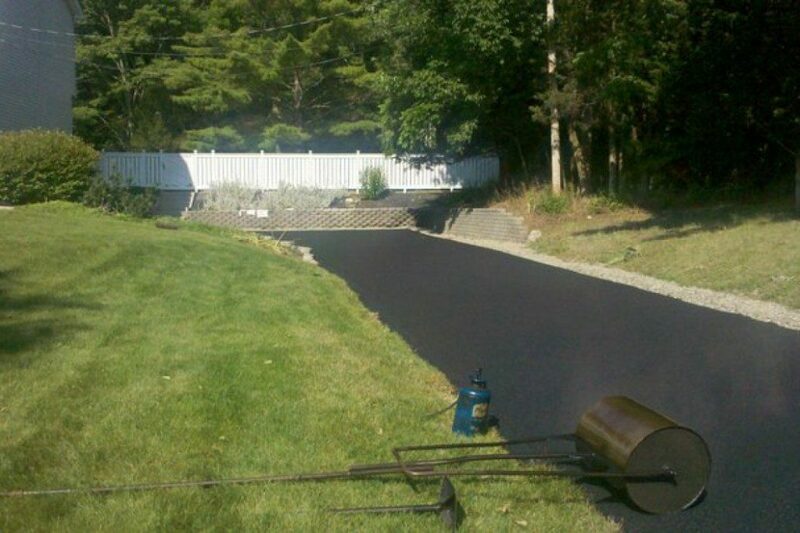 GEORGE HARTSHORN PAVING IS KEEPING BUSY IN CARMEL NY WITH THEIR BLACKTOP AND ASPHALT DRIVEWAY INSTALLATION THIS SPRING! Carmel NY wasn’t hit that hard by snow this winter – but boy oh boy do our phones ring like they do, gearing up for a very busy April and then summer season! 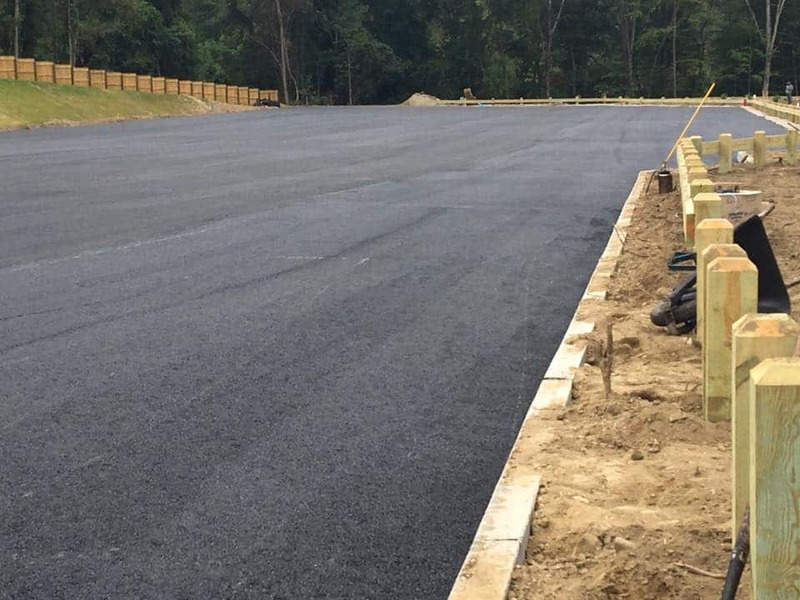 If you’re looking for a blacktop and asphalt driveway repair or installation in Carmel NY, then George Hartshorn paving is ready to serve you! We understand how you feel: Should I patch the holes? Should I patch and get a top coat? Is it time that I redo my entire driveway? I need a good driveway seal too! We’re hear to heal your driveway with the best quality job you can receive!